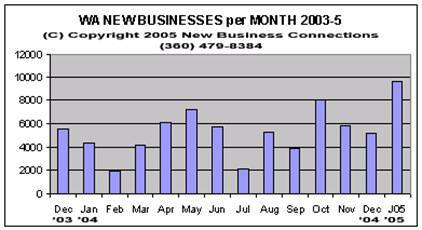 NBC provides valuable, strategic marketing data on historical business growth for any local in WA. This service in a valuable tool for business growth planners who need to identify reliable trends and areas in population / business growth in a timely fashion. Custom, statistical data analysis is available on a quote basis. For more information contact Bob Sherby or Michael Walton. Click Here!